1. 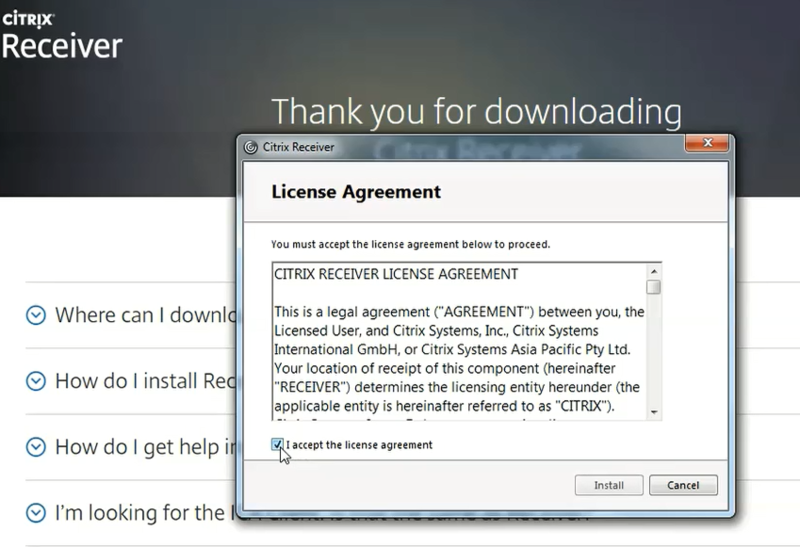 Navigate to https://www.citrix.com/go/receiver.html in a web browser, then click Download Receiver. 2. Find the downloaded file in your browser and launch it. Make sure you agree to the terms and conditions, and follow the steps to complete the installation process. 3. 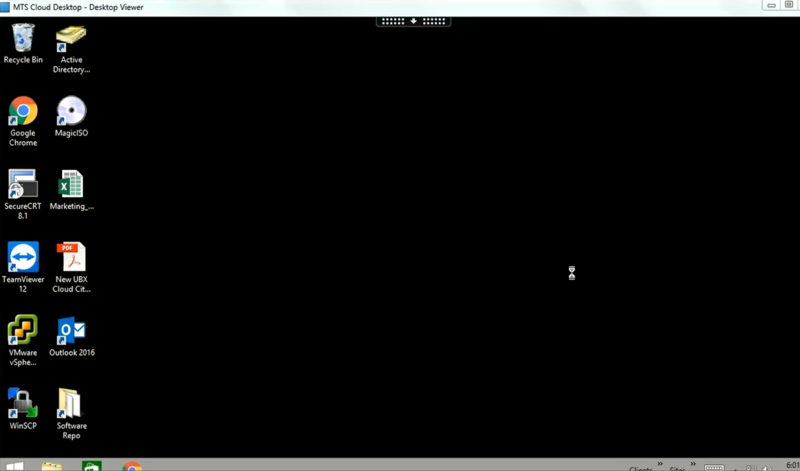 Once the installation has completed, locate the Citrix Receiver icon on your PC and open it up. 4. 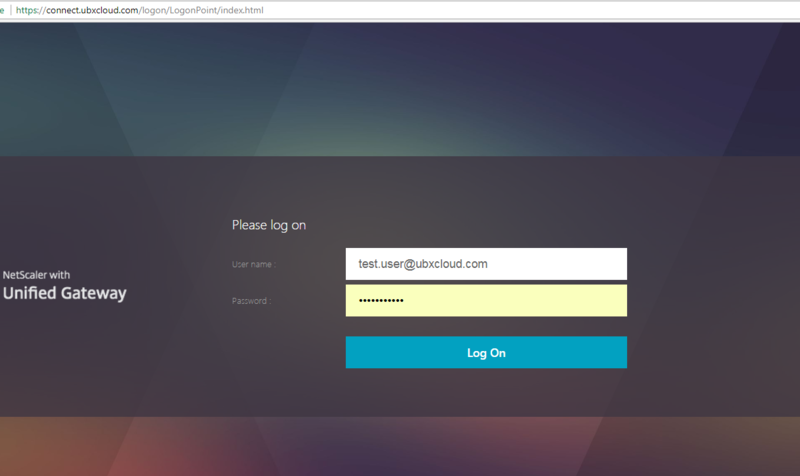 Next you will be asked to enter your username and password, then choose Log On. 7. 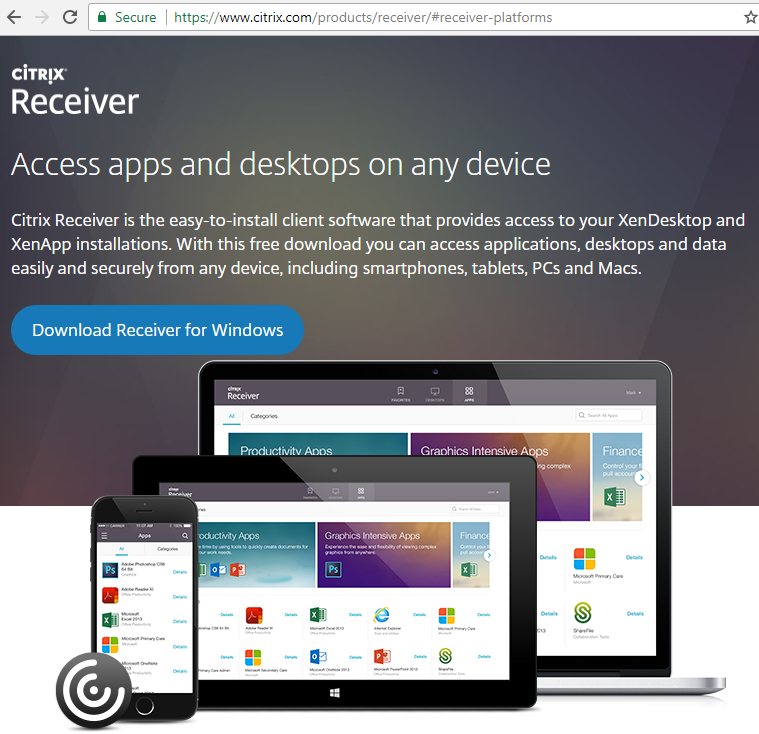 The Citrix receiver interface is now loaded, and all the resources can be seen from StoreFront. 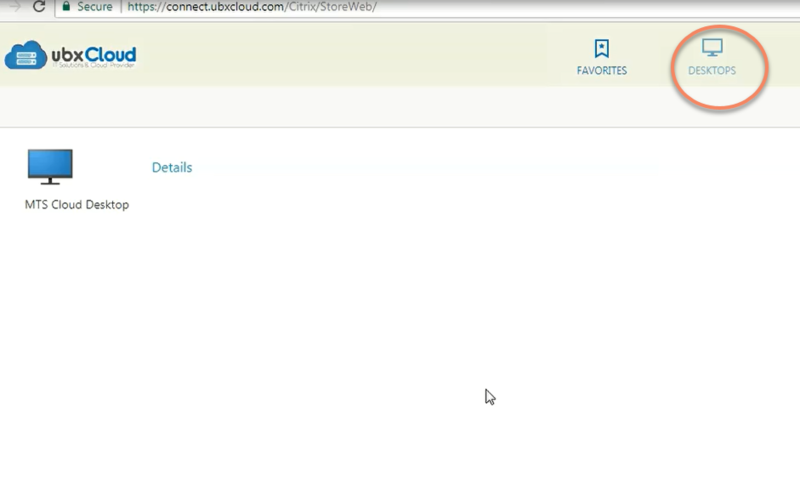 You can click FAVORITES to view your cloud desktops and apps you've added to FAVORITES. portal address once more, which was provided in step 5. 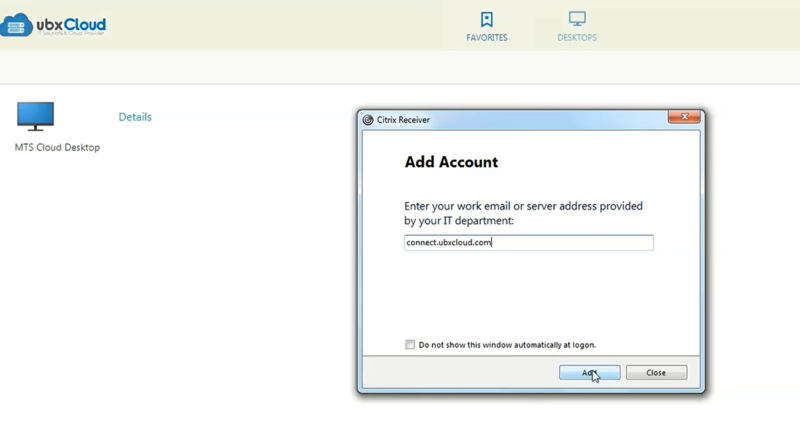 8.You can also view the assigned cloud desktops you have by clicking the DESKTOPS. 9. After clicking APPS, you can view all available applications. simply double-click your desktop icon, and a download will appear in your browser. 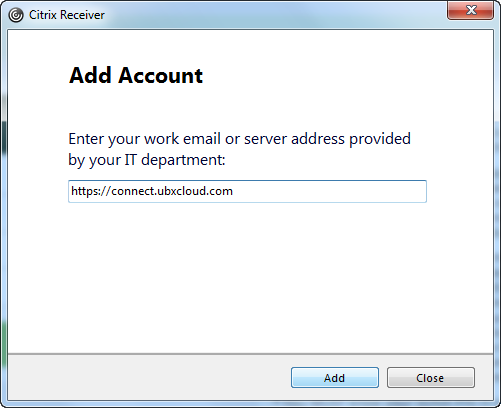 Once it is finished downloaded click on the file and you will be taken to the window of your cloud desktop.